Special Note about. may change to Parcel Select Ground. If total weight of order exceeds 1 lb, service type. Inspired by Bobbi's signature blush technique, this duo lets you give cheeks the ultimate natural-looking flush. The sleek, black case includes a mirrored lid for easy application wherever you are. 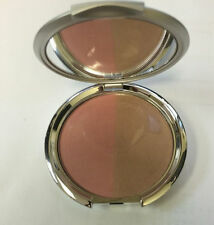 Bobbi Brown Blush Duo in Sand Pink & Pale Pink. 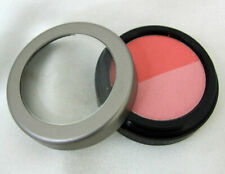 The colors in this compact are DESIRE is the BLUSH that weights. 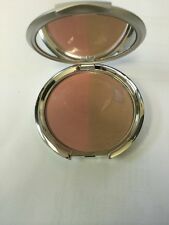 19 OZ / 5.5 G and LAGUNA is the BRONZER that weights. 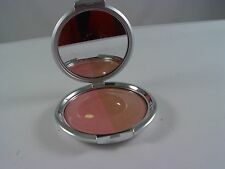 17 OZ / 5 G. Enjoy these two great colors for a polished look! 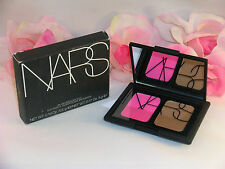 NEW NARS BLUSH AND BRONZER. 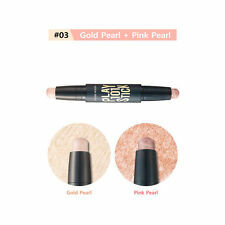 The soft, creamy shades impart an ultra glossy finish and feel as comfortable. Infused with PCA and a vegetal derived amino acids, the fragrance, talc and. KIRKLAND BY BORGHESE NATURAL PINK BLUSH DUO POWDER "SHEER SATIN"
Trending at C $11.87eBay determines this price through a machine-learned model of the product's sale prices within the last 90 days. 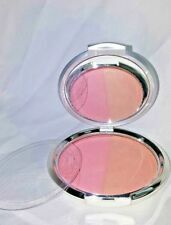 SHEER SATIN BLUSH DUO. NATURAL PINK. 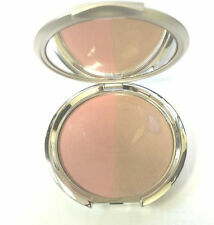 The soft, creamy shades impart an ultra glossy finish and feel as comfortable. Infused with PCA and a vegetal derived amino acids, the fragrance, talc and. Effect Satin. Shade Pink. Color Pink.